We would like to acknowledge our wonderful sponsors who support our club. The Longford to Campbell Town Race has been run by the Vets since 1998 and is our most prestigious race of the year. Last year it attracted 70+ riders. Ben Mather and Avantiplus Launceston generously support this event. The Fingal 50 has been running since 2000 in conjunction with the Fingal Valley Festival and it is well known for being a fast flat and grueling race. We thank the Fingal Valley Festival Committee for their on-going support of this race and urge you to head down to the Fingal Valley Festival which is held in March each year. It’s a great family day. 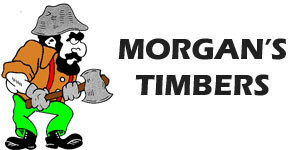 The Northern Vets would like to sincerely welcome their newest sponsor to the club- Morgan’s Timbers. They will be sponsoring the upcoming Morgan’s Timbers Quamby Classic which is always a classic race. 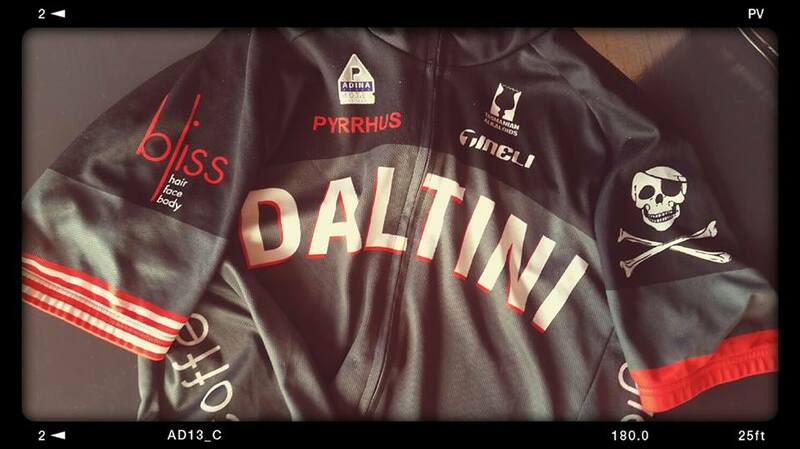 We really appreciate the support – stay tuned to learn more about the race and the sponsor.